1.2V 1300mAh 2/3A cell - Make your own custom packs. 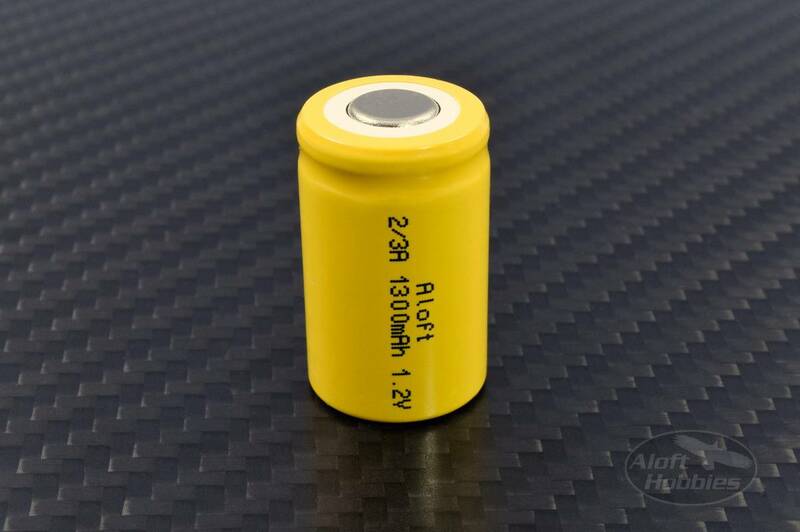 1.2V 1300mAh 2/3A cell, individual cell. Make your own custom packs with these low internal resistance, high quality nickel–metal hydride cells. If anyone claims to pack more than 1300mAh into this sized cell, then they are dishonest, this is the true capacity of this form factor. We buy these manufacturer direct to bring you the best and freshest cells.